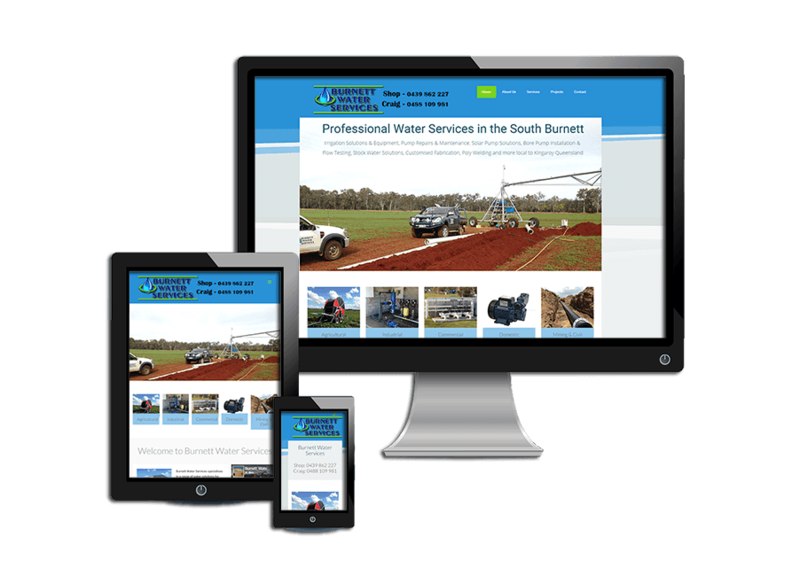 Burnett Water Services approached Impulse Impressions to build a brand new website to showcase its services within the South Burnett area and increase the potential reach of clients across the region. 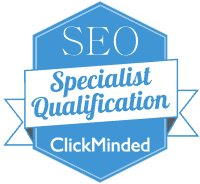 They also wanted to be competitive on a number of keywords for the key services they provided. Prior to the website launching, a coming soon page was created to ensure the url was submitted to Google successfully. We worked with the team at Burnett Water Services to discover the key word opportunities were available according to their key specialist service areas. We designed a responsive (mobile-friendly) website theme to match their branding, showcasing their photos and presented useful information about the services they provided. 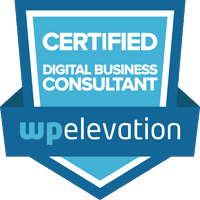 We used WordPress Content Management System as the platform to create and easy to manage content experience. 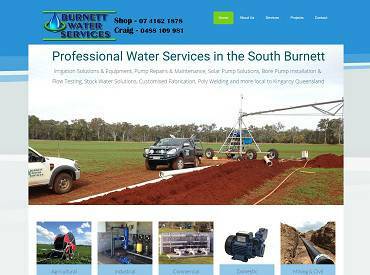 Burnett Water Services website continues to rank highly for a number of relevant keywords to their business. 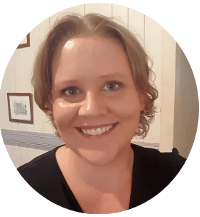 Burnett Water Services also signed up to an ongoing monthly support plan to ensure the security of their website and to maintain a positive online representation of their business beliefs.